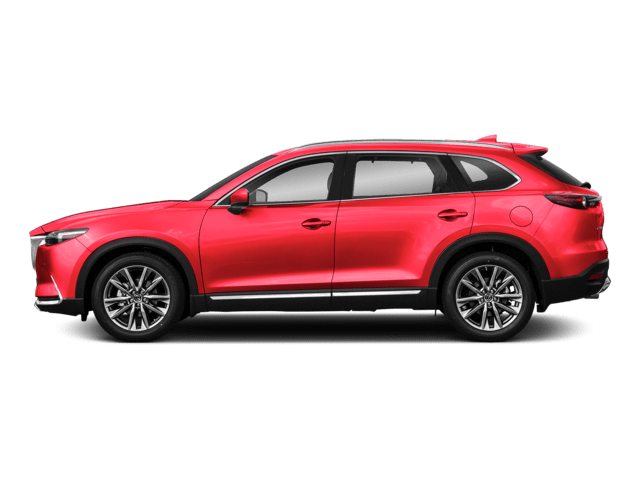 If you’re looking for a used or pre-owned Mazda model in Doral, Miami, Hialeah, or Kendall, this used Mazda for sale hub page will serve as a valuable guide. 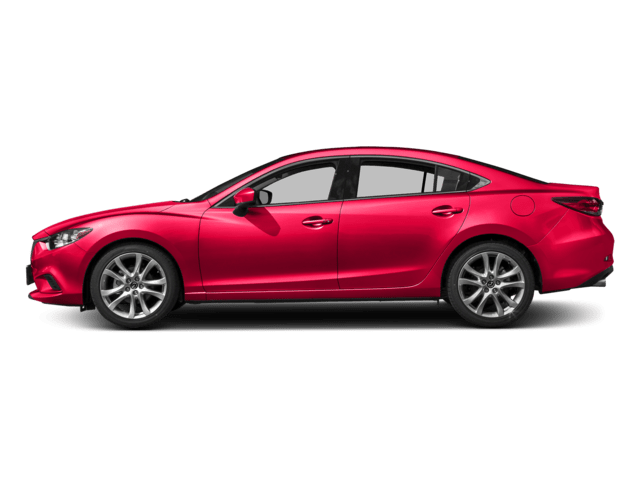 Housed on this page are various links that will take you to the numerous used Mazda models offered at Ocean Mazda. 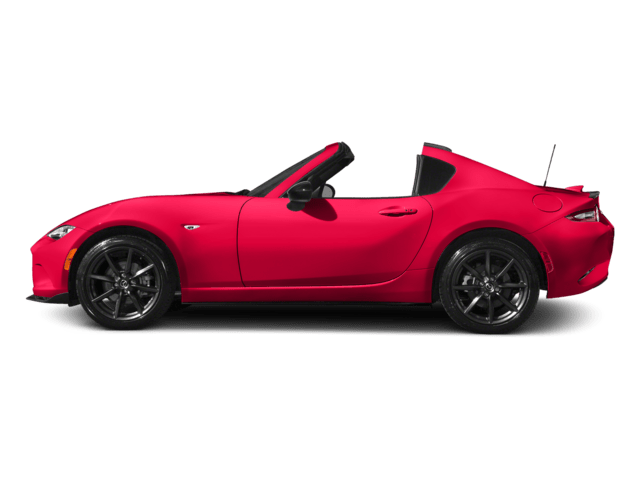 In addition to the many used Mazda models found in our inventory, we have a comprehensive financial process and first-rate service center accessible to all our customers! 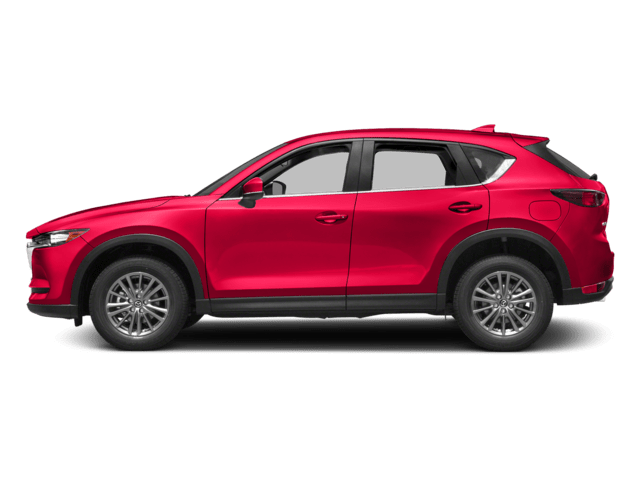 If you begin browsing through our online inventory of used Mazda models, you’ll find professional sedans, family-friendly SUVs, and versatile crossovers all sporting that trademark Mazda athleticism. 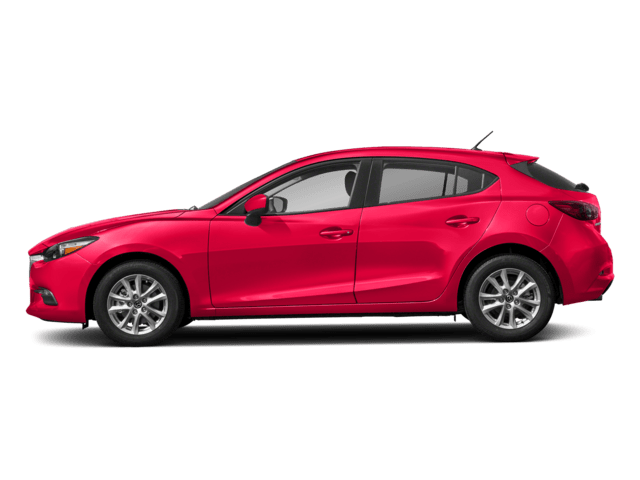 For example, the used Mazda3 is a terrific option if you want to bend around tight turns and let the engine loose on the open road. 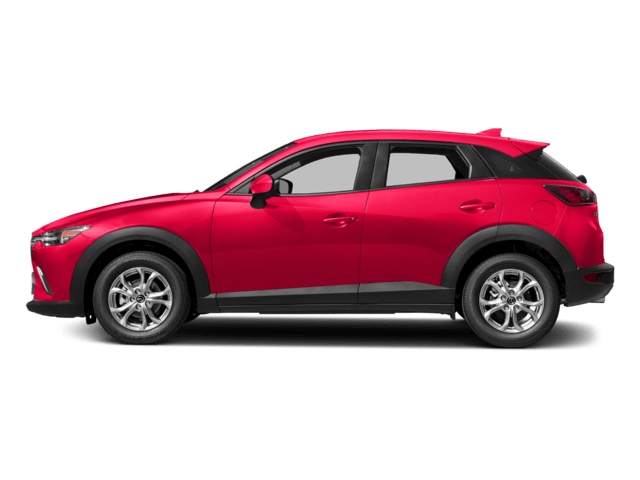 Or, you can opt for the pre-owned Mazda CX-3 which has a unique exterior design that hides plenty of interior passenger and cargo space. To move through our entire inventory, select any of the links on this page! You’ll ease right through the financial process at our Mazda dealership with guidance from our savvy consultants. Their job is to help you craft a payment structure you’re happy about, and our team is uniquely equipped to handle this task, thanks to years of experience in the industry. You can get a leg up on financing right now by filling out one of our online pre-approval forms! 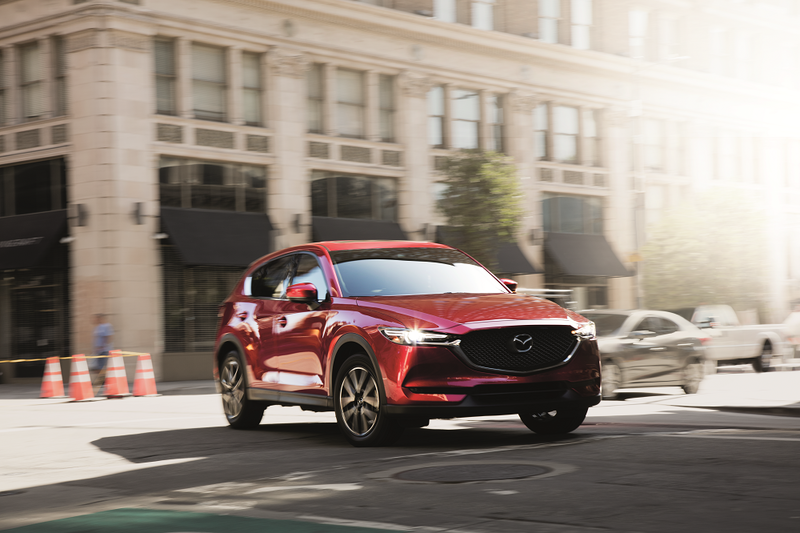 To help keep your used Mazda running in tip-top shape, our modernized service center is outfitted with intuitive technology that makes everything from brake repairs to engine tune-ups a simple procedure. If you’re looking for a great deal, you can browse through our rotating list of specials and discounts. Setting up an appointment is also simple. Either contact our service department, or mark down a time that works for you on our online scheduler tool. 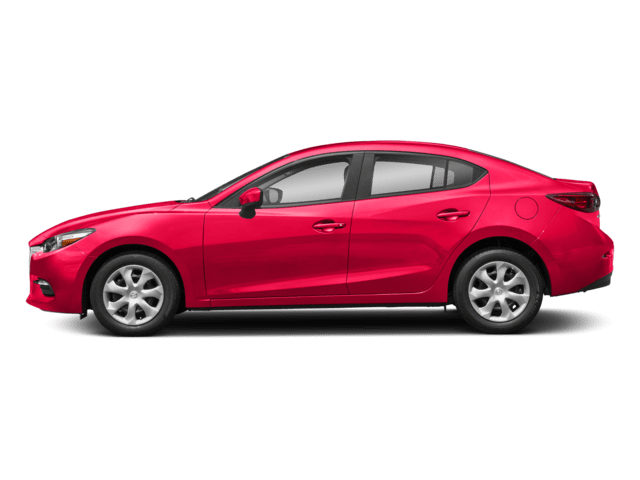 Begin Searching for Your Used Mazda! 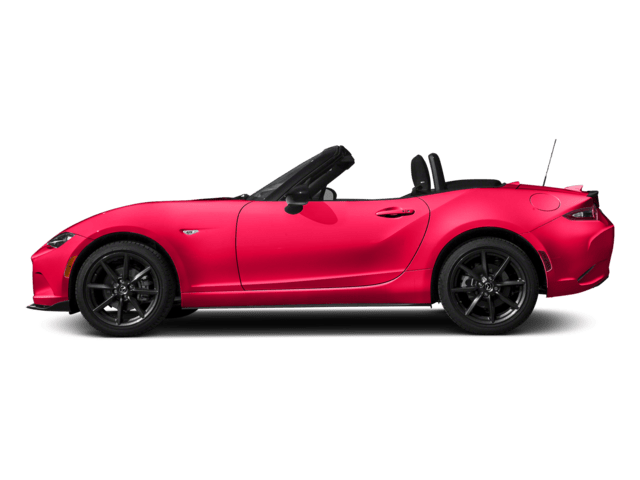 Mazda is a brand known for producing sporty models, and you can find the right used Mazda by browsing through the links on this page. 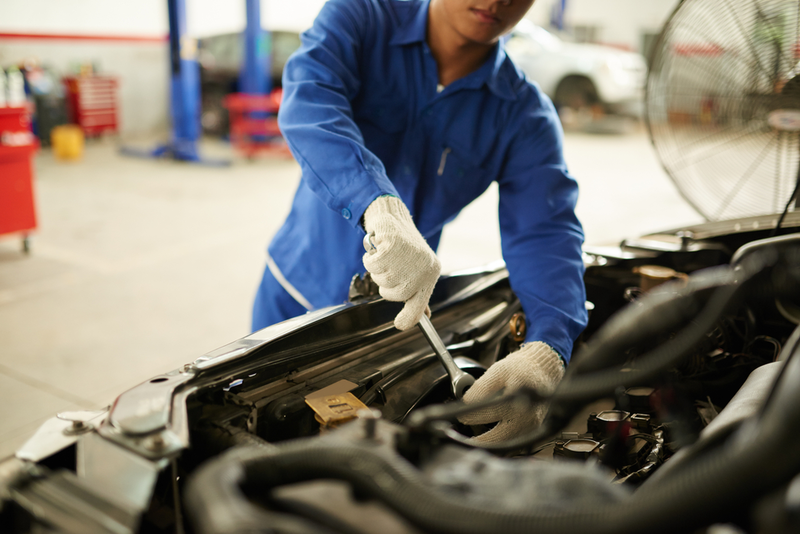 If a particular vehicle catches your attention, contact Ocean Mazda and we’ll happily schedule your test drive around Doral, Miami, Hialeah, and Kendall.